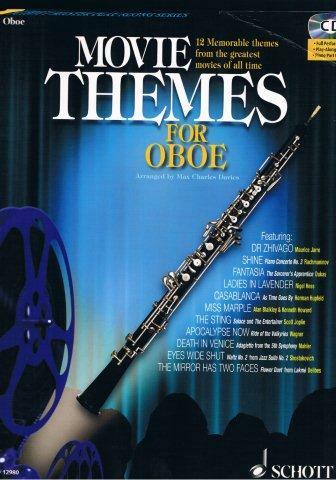 Play along with movie themes from classic films including 'Casablanca', 'Shine', 'Dr Zhivago' and 'Eyes Wide Shut'. Easy arrangements of 12 movie themes, complete with CD containing full orchestral backing tracks and live instrumental performances. The CD also contains printable PDFs of the piano accompaniments.